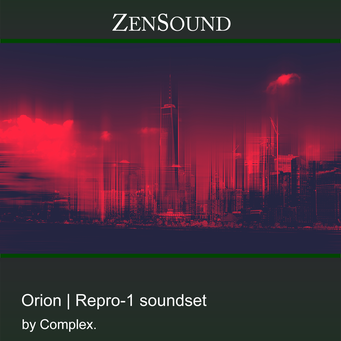 Orion for Repro-1 has been designed to capture the spirit of the great Blade Runner 2049 soundtrack. Hence is perfect for making modern soundtracks like Blade Runner 2049, Stranger Things and cinematic, synthwave and ambient music. Orion replicates the sound from the well known synths Pro-One and Yamaha CS-80. These patches sound analog, with character and warmth. You can expect sounds with plenty of low-end frequencies and sweet distortions. It is formed by sequences and arps with a renowned 80’s fell, lush cinematic leads and pads, unique and original keys, smooth and silky Vangelis style synths, dystopian ambiances, deep basses, bass loops and punchy percussion loops. In a nutshell — simple ideas that will allow you to easily make whole tracks. All the 128 patches are “ready to go” and are responsive to modwheel and velocity.